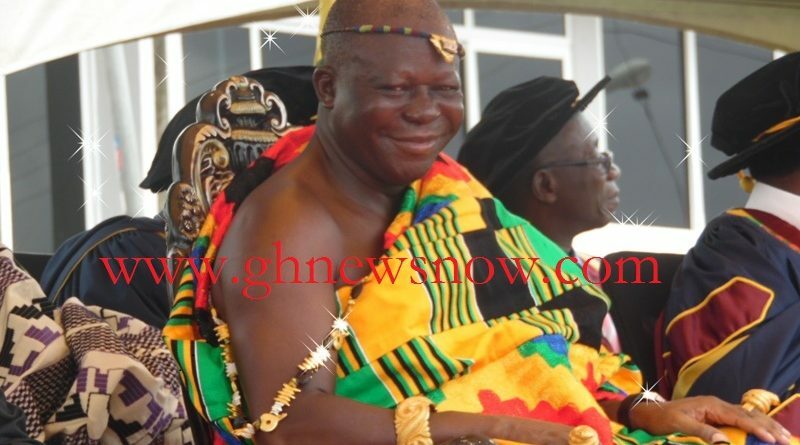 The occupant of the much revered Golden Stool Asantehene Otumfuo Osei Tutu II, will mark the 17th Anniversary of his ascension to the Golden Stool on April 26, 2016 in Kumasi the Ashanti Regional Capital. The event which is expected to be climaxed with the Grand Akwasidae on April 24 at the forecourt of the Manhyia Palace, is expected to attract high profile persons including those in academia, politicians and members in the Diaspora to the Garden City. 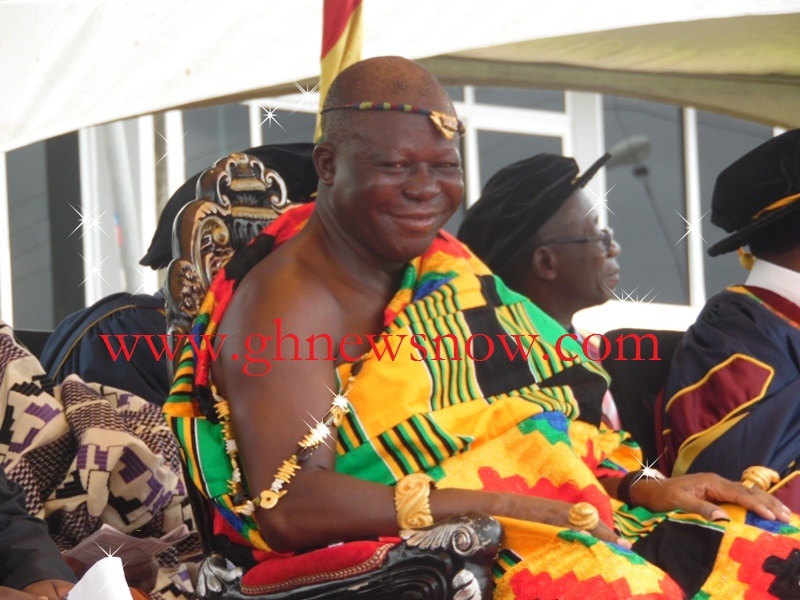 Otumfuo Osei Tutu II will ride majestically in a palanquin to the durbar grounds, escorted by horn blowers and various drum beats extolling the virtue in the King, who undoubtedly, is the most celebrated traditional ruler of present time. Otumfuo Osei Tutu II and the youngest son of Asantehemaa Nana Afua Kobi Serwaa Ampem II, on April 26, 1999 was enstooled Asantehene. The choice of name itself was pregnant with meaning. The new King had a vision of re-living the moment when the nasal states of Asante chose to revolve around one dynamic leader.